Ariat Sport Patriot Leather Cowboy Boot is rated 5.0 out of 5 by 4. Rated 5 out of 5 by SarahV from Awesome bootsAwesome boots. My husband loves this pair much more than the other Patriot ariat boots we bought before. Rated 5 out of 5 by CMCF from Perfect!My order arrived quickly, no problems. The website was simple to navigate. Leather and textile upper. Man made outsole. Due to the nature of leather/suede, small variances of color in the skin may occur, this is in no way considered a defect. 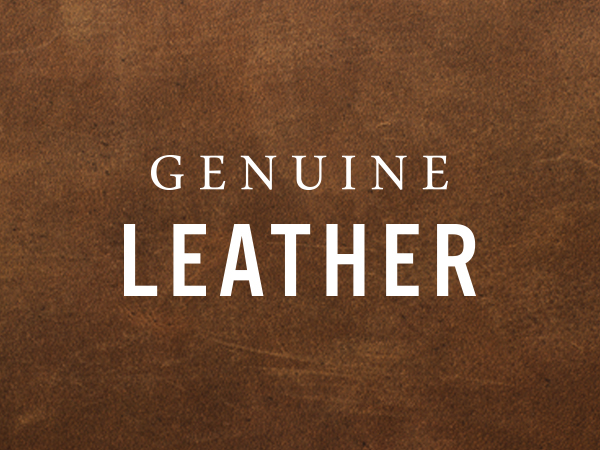 These are inherent characteristics of leather/suede and will enhance the individual look of your garment. *Conversion sizes may vary. Available in whole and half sizes.